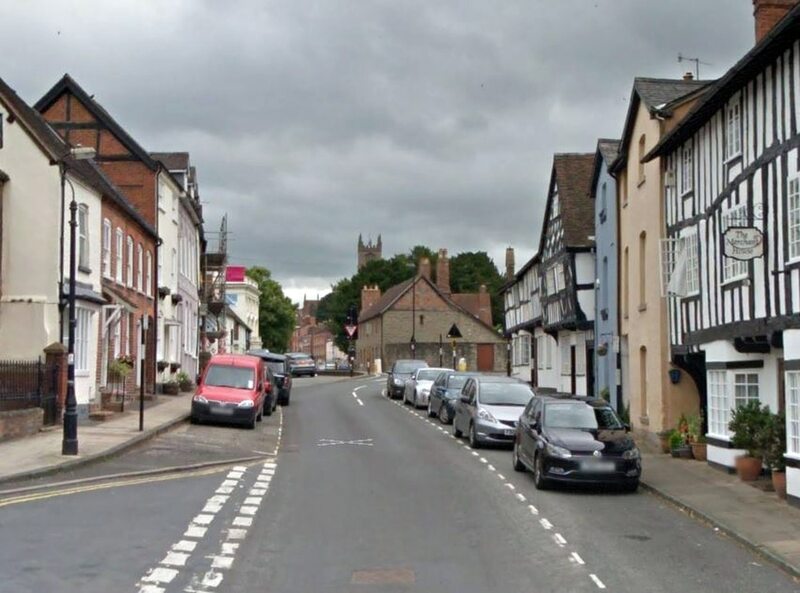 Ludlow's main street is to be resurfaced and work will be carried out over three weekends next month. Corve Street, Ludlow. Photo: Google StreetView. Corve Street was resurfaced by Shropshire Council’s former contractors, Ringway, in 2017. But it soon became clear that it would have to be redone. That work will now take place on three consecutive Sundays - February 10, 17 and 24. Councillor Andy Boddington who represents Ludlow on Shropshire Council said: "I am glad this work is going ahead. It will be disruptive but Corve Street will be much the better for it. "The new surface will be high quality. The existing surface is to be milled down 50mm. A hard wearing surface will be laid. The road will have new white and yellow lines and the work will take place on Sundays to minimise disruption to trade and buses. "It costs more to get work done on Sundays but it was agreed this was essential given the disruption to buses that would occur with a weekday closure. "Diversions will be in place. Residents can expect noise from 7.30am. They will be advised on the need to move parked cars nearer the time but residents will be allowed access to properties, though there may be times when this will not be practical. "Pedestrians will be unaffected but beware of dust and fumes. This work will be weather dependent. Bad weather could mean it is rescheduled or delayed."